MAKKAH — More than two million pilgrims have begun their lifetime spiritual journey by converging on the vast tent city of Mina since last evening. As the night wore on Saturday, all roads and highways leading into Mina were filled with pilgrims, most of whom traveled in buses and other vehicles while some others on foot. 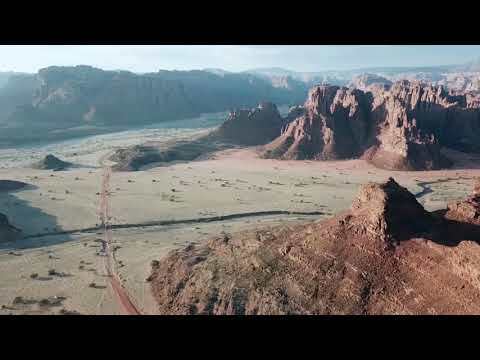 Retracing the noble tradition of Prophet Muhammad (peace be upon him), the pilgrims will spend the day and night on Sunday, which is known as the Tarwiyah Day, in Mina. On the first day of Haj rituals, they will engage in supplications and making final preparations for the Standing (wuqoof) at Arafat, the most important pillar of Haj, marking the climax of the annual pilgrimage, on Monday. 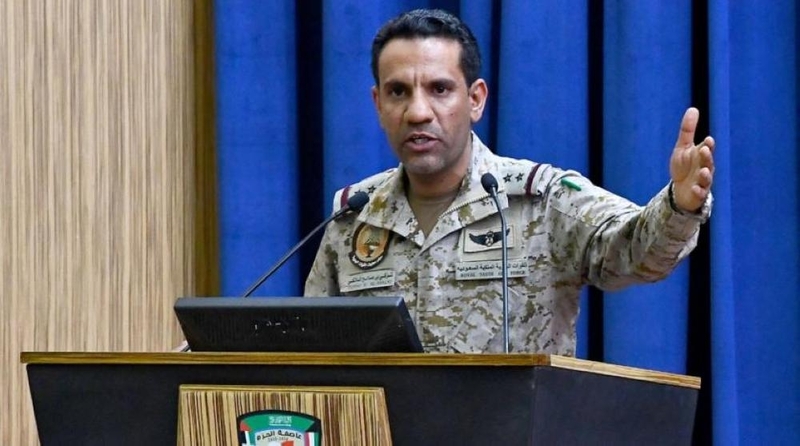 Addressing a press conference at the Public Security headquarters in Mina on Saturday, Maj. Gen. Mansour Al-Turki, security spokesman at the Ministry of Interior, said that the number of pilgrims from within the Kingdom and abroad for this year’s Haj has exceeded two million. All the concerned authorities and agencies have completed their preparations and arrangements to facilitate the smooth flow of pilgrims between Makkah and the holy sites of Mina, Arafat and Muzdalifah. He said that 88 percent of the foreign pilgrims came by air, of which 50 percent arrived in Madinah while the rest reached Makkah and they will make their Madinah visit after Haj. A total of 103,057 pilgrims from Malaysia and Indonesia came for Haj under the ‘Makkah Road’ initiative after completing their immigration pre-clearance at their point of departure to Saudi Arabia. He said that the Saudi immigration authorities are willing to expand the service over the coming years so as to benefit pilgrims from all other countries. No activity other than performing the rituals will be allowed during Haj, Al-Turki warned. He said that there are 240,000 domestic pilgrims, including Saudis and foreigners, and all the arrangements have been made to ensure that no domestic pilgrim without a Haj permit would enter the holy sites. Al-Turki expected that more than 500,000 pilgrims will move to Mina from Makkah on foot. All the preparations have been completed for crowd control during the Haj days, especially at Jamarat while performing the stoning ritual, he added. Col. Sami Al-Shuwairekh, director of the public relations and media department at the Public Security, Hatem Qadi, spokesman of the Ministry of Haj and Umrah, Mishal Al-Robaian, spokesman of the Ministry of Health, and Col. Muhammad Al-Qumash, spokesman of the Civil Defense Directorate, were among those who attended the press conference. Al-Shuwairekh said that all the government departments and agencies, including the Public Security, have completed their preparations to receive the pilgrims and offer them the best ever services and facilities. There are six security checkpoints around Makkah to ensure no pilgrim without a permit enters the holy sites. Hatem Qadi said that a total of 21,000 buses will be used to transport more than 750,000 pilgrims from Madinah to Makkah. “More than 18,000 inspections were carried out to ensure the quality of services being extended to the pilgrims,” he said. 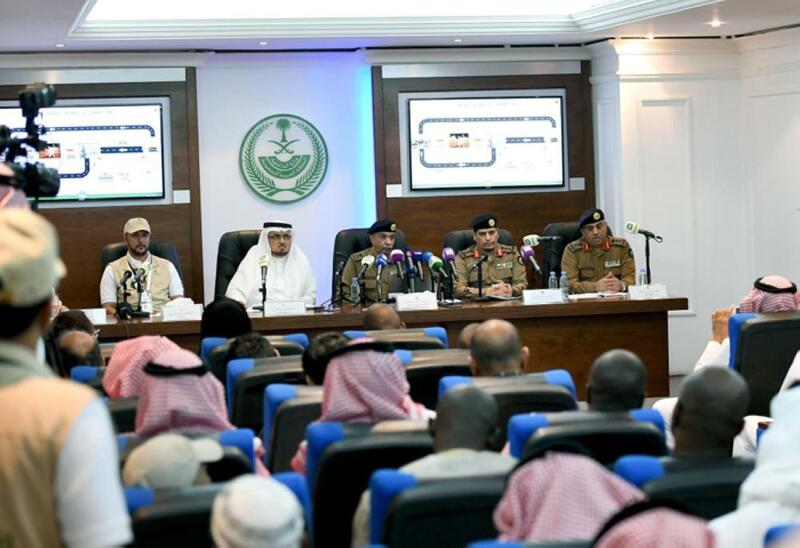 Addressing the press conference, Al-Qumash said that there will be 1,400 staff and 1,485 male and female volunteers for the Haj voluntary duties at the holy sites. Al-Robaian stated that the ministry has readied 25 hospitals and 155 health centers with a capacity of 5,000 beds in addition to 180 ambulances at the holy sites and other Haj related sites to serve the pilgrims. The ministry has set up a mobile field hospital to operate between Haj sites, and this consists of eight beds for intensive care. It urged pilgrims to have more fruits and vegetables and liquid intake in order to avoid dehydration as well as to cope with the extreme hot climate during Haj. 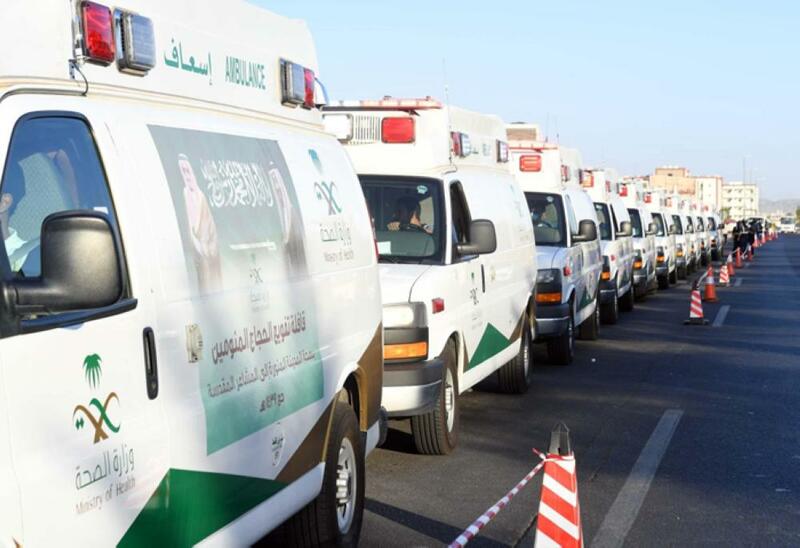 The ministry transported 23 sick pilgrims, who were hospitalized in Madinah, in a caravan of ambulances to Mina. 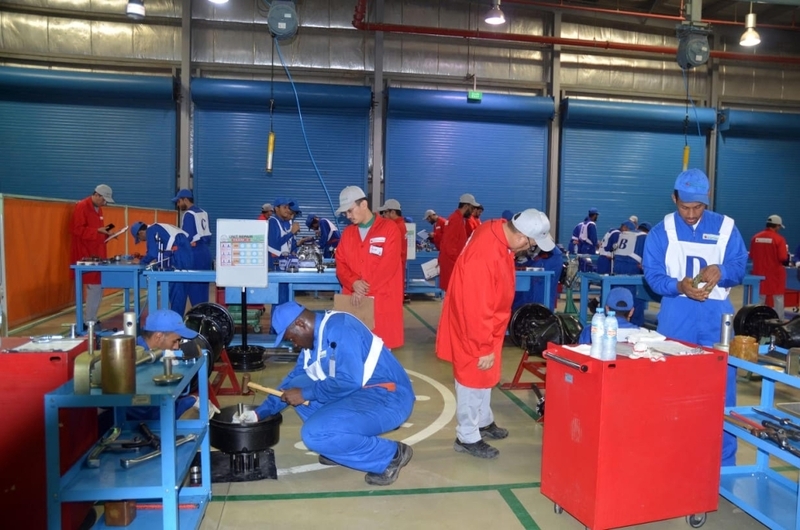 The Saudi Red Crescent Authority has readied 20 motorbikes equipped with the necessary medical facilities to serve the sick pilgrims round the clock in the event of the inaccessibility of ambulances reaching the crowded areas. 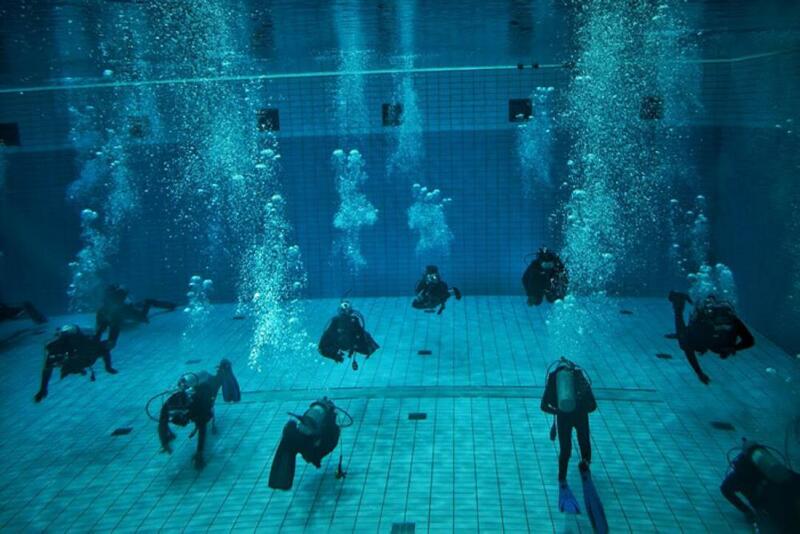 Specialized divers have been deployed for rescue operations to tackle flood situations. 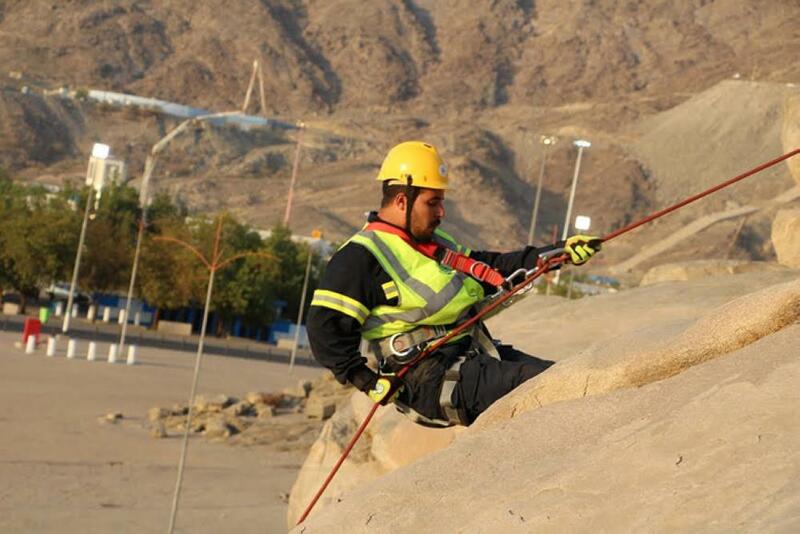 The Civil Defense Directorate has deployed special teams to rescue those trapped in rugged terrain and mountaintops during Haj. It also distributed more than 210,000 brochures, posters and leaflets aimed at making aware of pilgrims to ensure their safety and security. The Ministry of Islamic Affairs, Call and Guidance has completed the arrangements for a total of 5,300 pilgrims from 94 countries who came to perform Haj under the King’s Guests Program. The ministry also started sending more than 27million SMS about the rules of Haj and Umrah. 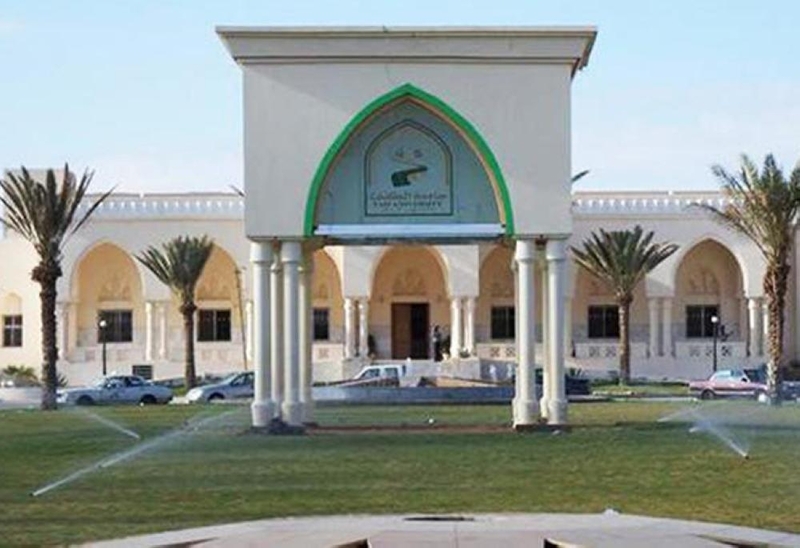 The General Secretariat of the Council of Senior Scholars will be holding its sessions in Mina and giving religious edicts with regard to Haj rituals during the Haj days. 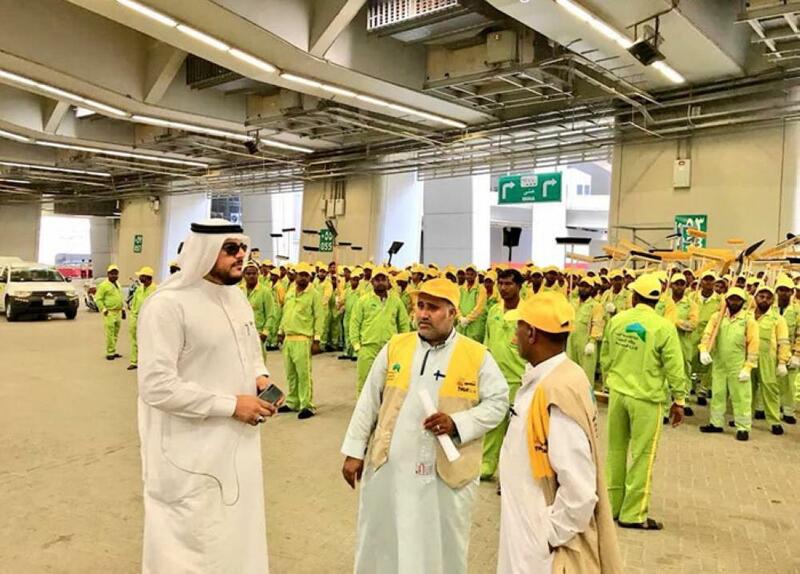 The Makkah Municipality has mobilized a total of 13,373 cleaning workers to keep the holy sites neat and clean during Haj. Inspection teams from the municipality will carry out their missions covering more than 33,000 food outlets in Makkah and the holy sites.